Driving to my cousins house, I was talking about there dog. My brother was scared but then as soon as we got there he saw it and he ran back in the car and cried. "Mum go get him" I said. So she went and lifted him. He was crying while my mum was carrying him but I just walked passed it because it doesn't bite. 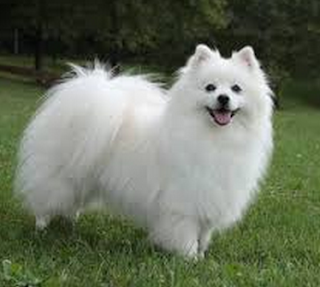 It is a white fluffy dog. My mum and my brother and I went inside and then my uncle came and the dog ran inside and then my brother got a big fright.